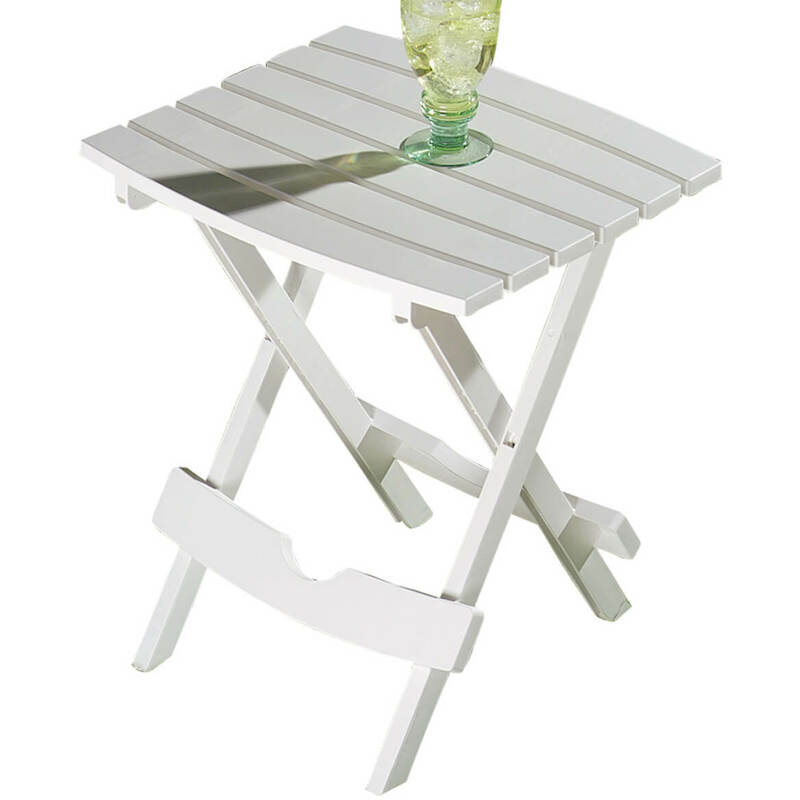 Our outdoor folding side table is versatile, attractive, durable and compact. Use this plastic folding side table indoors or out: camping, in the RV, when entertaining on the deck – anywhere you could use a spare table. Our quick fold side table opens easily, folding flat for carrying or storage. Made of weather-resistant plastic. Folding side table measures 15″ x 17″ x 20″. Made in USA. Now finished in beautiful earth-tone colors, this versatile Quik-Fold® table is perfect for patio, pool, campsite or RV—anywhere you need a compact, stylish spare table! Folding flat for easy storage or carrying, the plastic folding table is perfect for backyard entertaining and great for tight spaces like dorms, campers or screened-in porches. Weighing just 3 lbs., the durable plastic table supports up to 25 pounds, enduring outdoor weather beautifully. Specify color: brick, slate blue or turquoise. Portable folding table 15″ long x 17″ wide x 20″ high. Made in USA. Replacement bean bags work for our old-fashioned bean bag toss. Enjoy backyard fun! 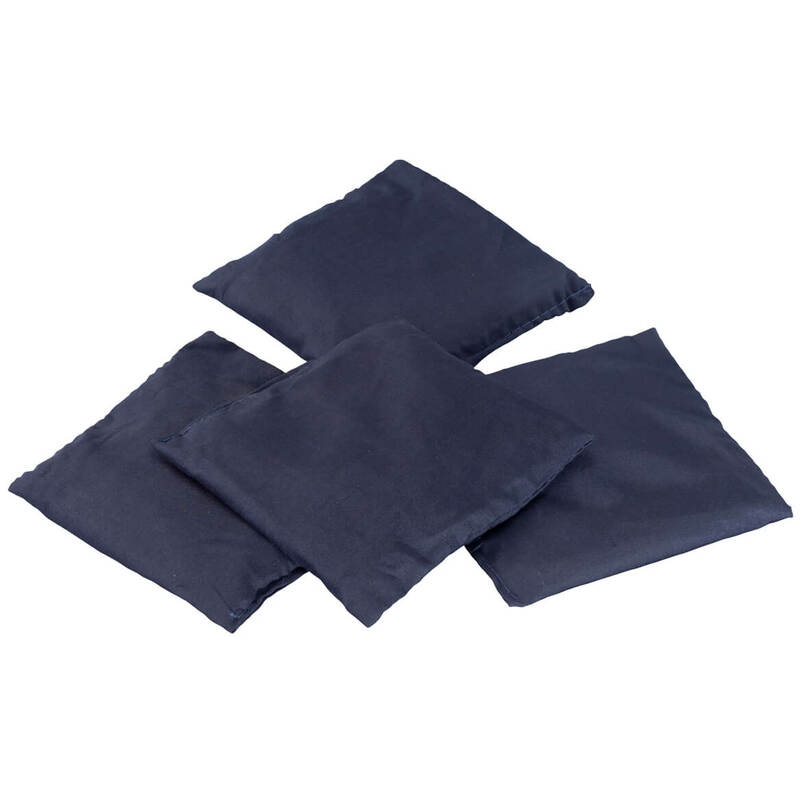 Replacement bean bag set includes 4. Roll out this versatile mat for picnics, parades, beach outings, concerts and more … then roll it up for compact storage in your car, camper, tote bag or backpack. Smarter than a blanket for outdoor seating, its soft fabric top features polyethylene foam backing to resist damp or cold surfaces, keeping you dry and comfy. 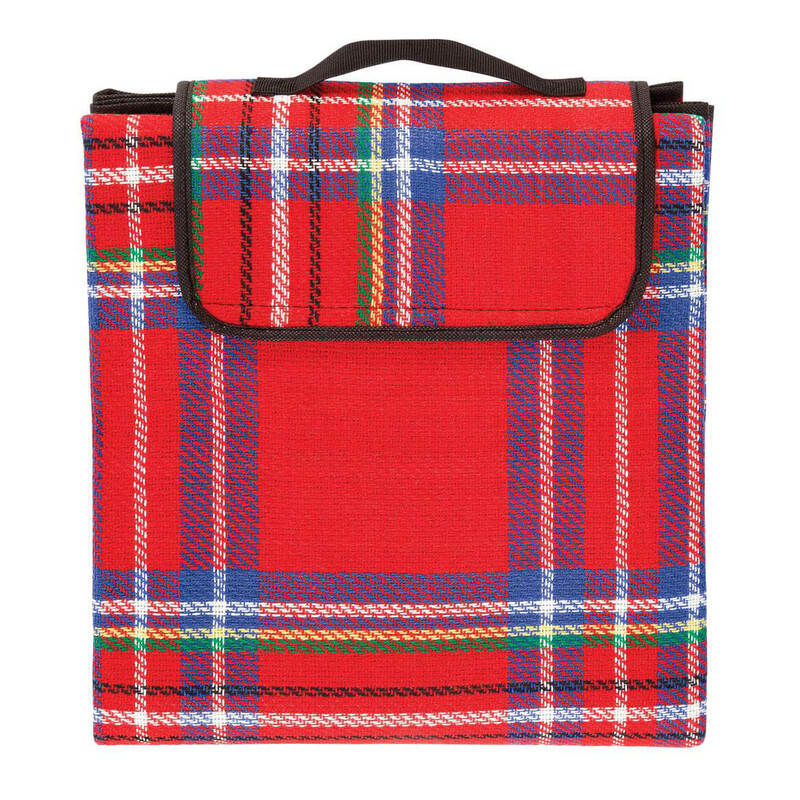 Boasting a bright red picnic plaid, the generous 59″ x 51″ mat easily folds up and secures with hook-and-loop closures; includes attached handle for easy carrying. 65% orlon/35% PE foam. Perfect for amateur astronomers, starry-eyed romantics and everyday visionaries … this Stargazing notebook has everything needed to commune with the universe and make note of its wonders. Featuring 30 lined pages with pre-printed observation log prompts (date, time start/end, observer location, weather conditions, target/object, description), it’s a great place to chart the revolutions of the heavenly spheres or jot down discoveries. 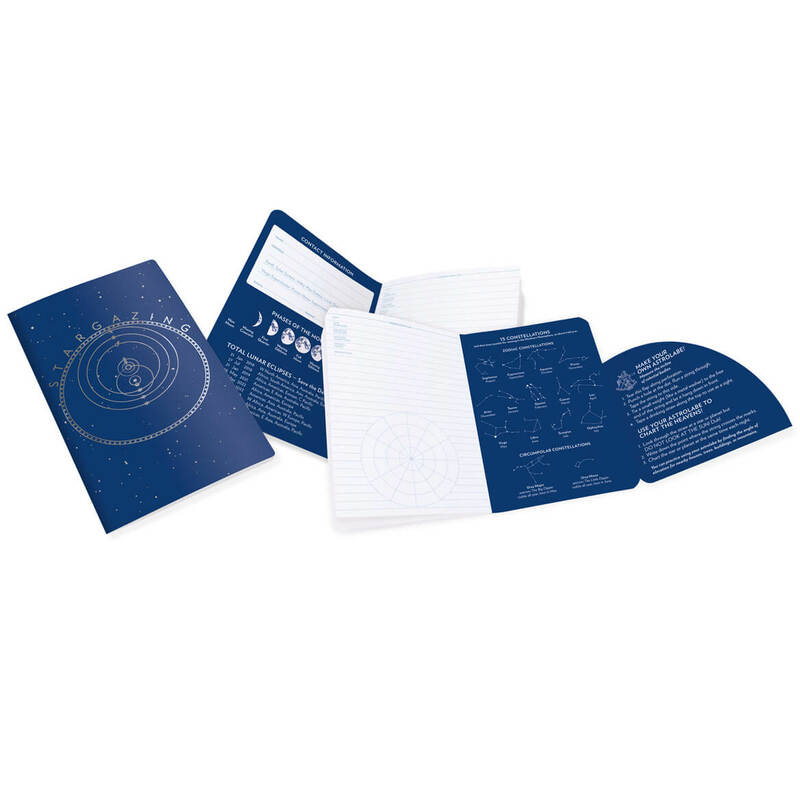 The constellation notebook also includes constellation maps, a guide to the phases of the moon, a schedule of total lunar eclipses and a handy tear-out astrolabe. Whether learning about the constellations or finding your place in the universe, it’s a fun, unique gift for stargazers of all ages! Hardcover book, 7″ x 5″. 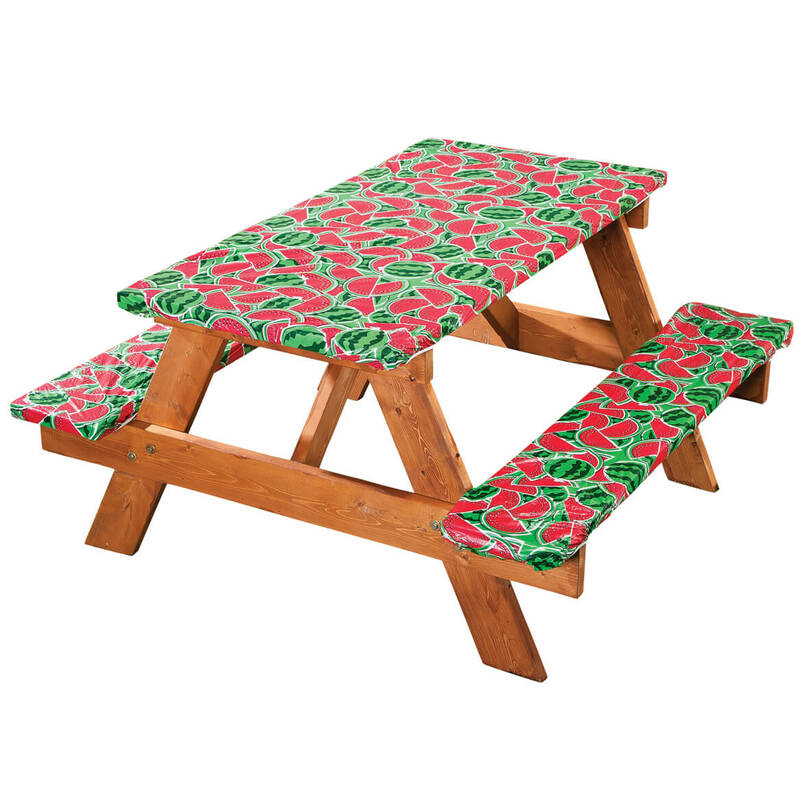 Dress your picnic table in this fun watermelon deluxe picnic tablecover—and enjoy clean, comfy seating with two matching bench covers! Designed in durable vinyl with soft flannel backing, our 3-pc. table linen set is perfect for your own backyard and great for traveling or camping. Resisting spills and easily wiping clean, all three pieces of this outdoor table cover feature elastic edges for secure fit—covering one table up to 60″ long x 34″ wide and two benches up to 60″ long x 16 1/2″ wide each. This set of 3 yard games has everything you need to guarantee outdoor fun at any barbecue, cookout or camping trip. 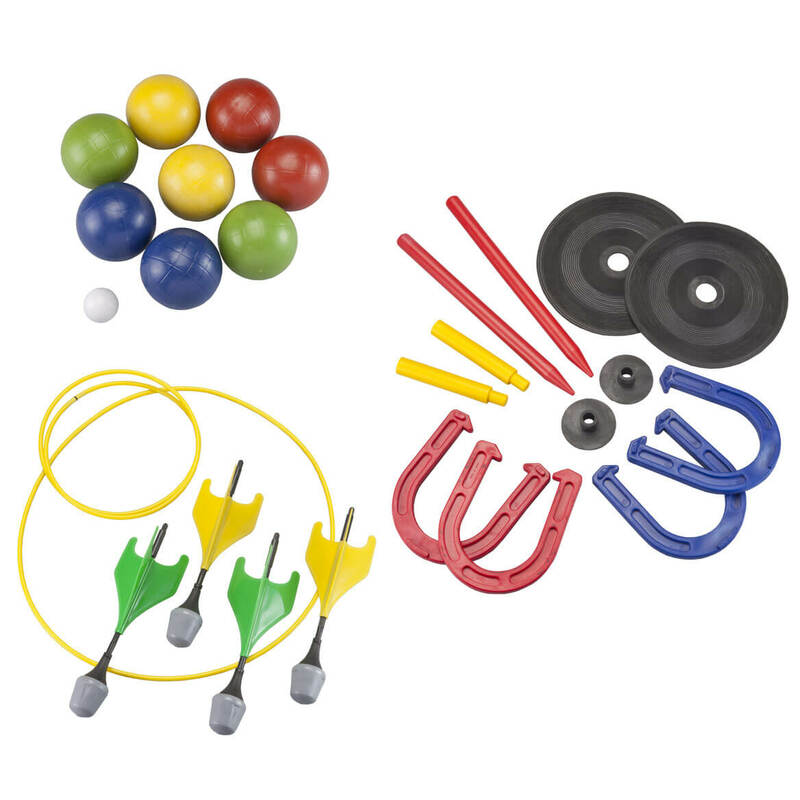 Bocce ball set includes 8 bocce balls in 4 different colors and 1 pallino (target ball). Plastic lawn darts kit feature rounded rubber tips for safe play; includes 4 darts, 2 target rings and instructions. Horseshoe set boasts high-end rubber construction for solid weight and long-lasting durability. Includes 2 sets of 2 horseshoes, 2 rubber mats with stake (for indoor use), and two dig-in stakes for more authentic outdoor use. These pop-up food tents prevent picnic pests from sampling the menu! 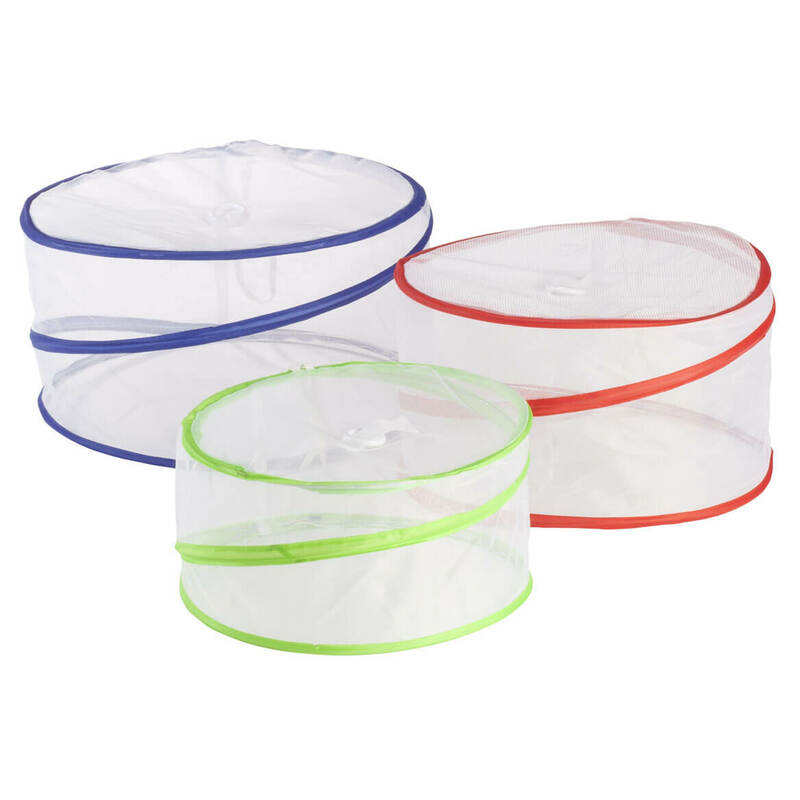 The see-through food covers feature expandable frames that extend straight up to fit a variety of serveware. Covering plates, bowls, platters and layer cakes up to 8″ high, the versatile food protectors feature handles for easy removal and collapse to less than 1″ high for easy storage. Great for outdoor buffets, barbecues, camping or indoor use, the set of 3 includes 15 1/3″ dia., 13 3/4″ dia. and 12 1/4″ dia. food tents. 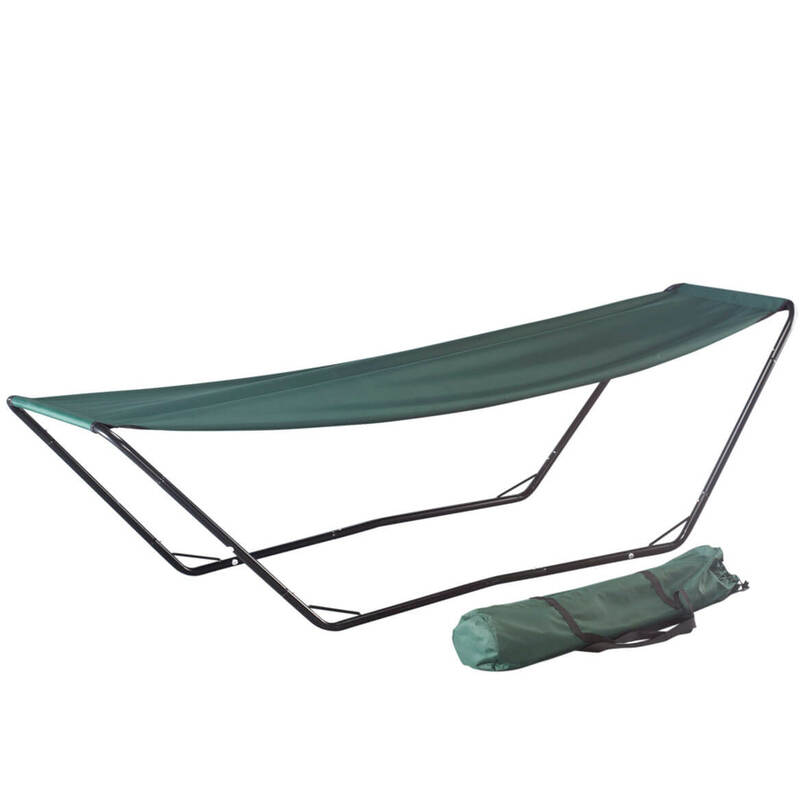 Enjoy luxurious lounging anywhere you like with this portable hammock —no trees, posts or hooks needed! Durable, nylon travel hammock holds up to 220 lbs. and sets up easily on its sturdy, steel stand, cradling you in comfort with generous room for relaxing. Portable hammock includes carrying bag for easy transport to beach, pool, park or your own backyard. 88″ long x 28″ wide x 25″ high. No express shipping. 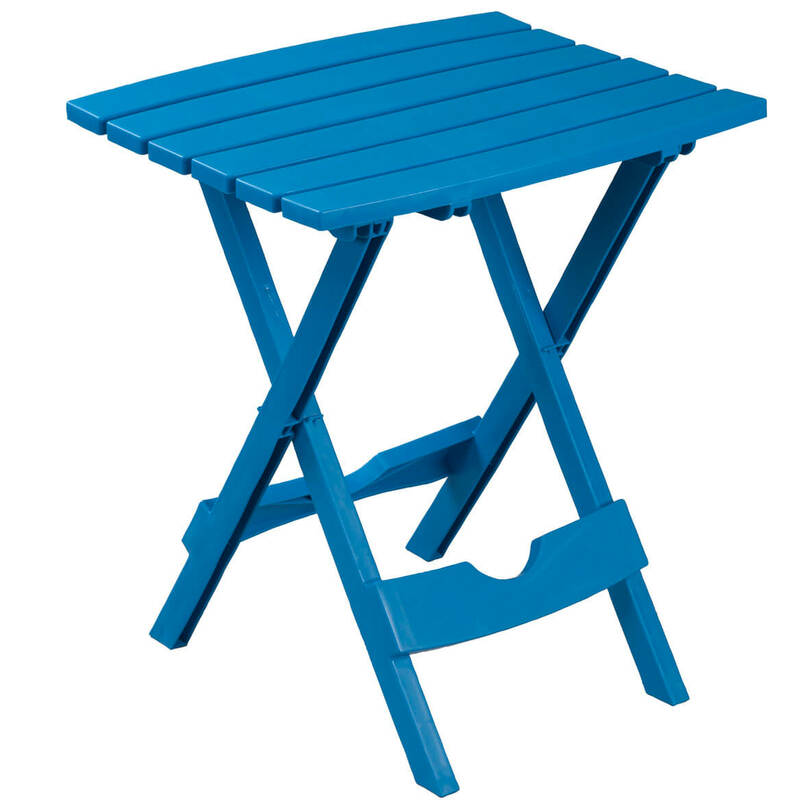 Our bright outdoor folding side table is versatile, attractive, durable and compact. 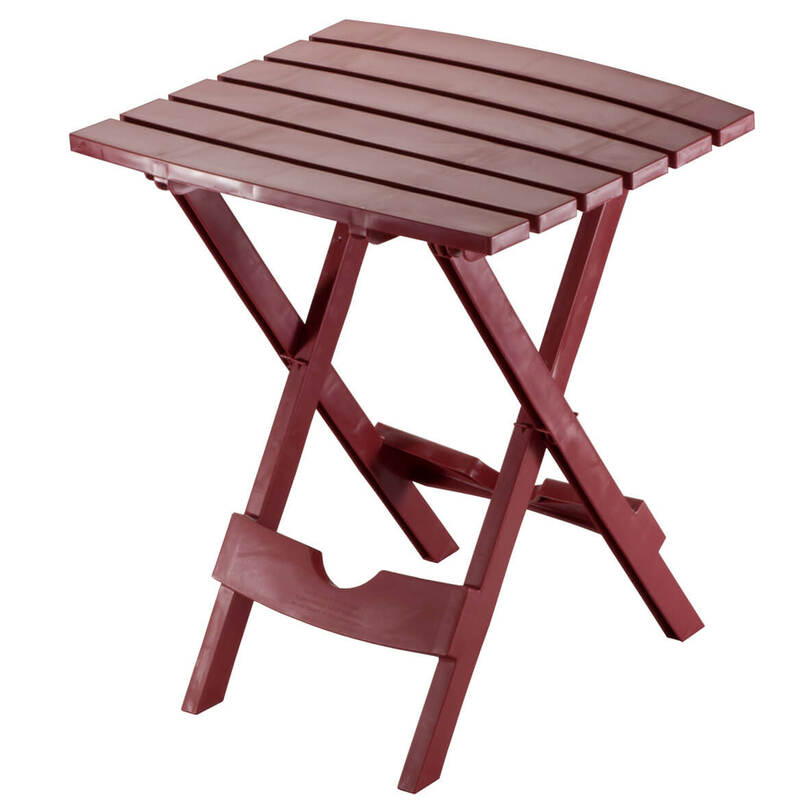 Use this plastic folding side table indoors or out: camping, in the RV, when entertaining on the deck – anywhere you could use a spare table. Our quick fold side table opens easily, folding flat for carrying or storage. Made of weather-resistant plastic. Folding side table measures 15″ x 17″ x 20″. Made in USA.